Dog Day Care. Dog Agility Classes. Cheltenham. 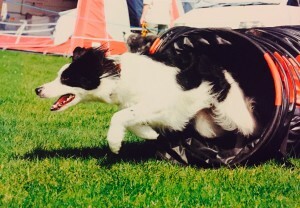 Agility is one of the best ways to have fun with your dog! Suitable for all breeds above 10 months old. The aim of the game is for you to guide your dog around a course of obstacles against the clock. Everyone can enjoy this sport, whilst also providing your dog with mental stimulation and exercise in a controlled environment – creating a unique bond between you! We have both been actively participating in agility since 2003, competing in Kennel Club Competitions around the country. Instructing is an area we are both familiar with including running workshops and training classes from foundation through to competition level. 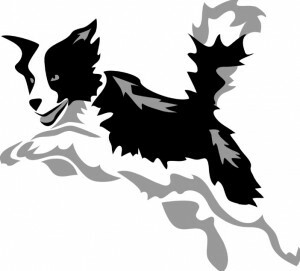 K9 Agility offers both group and individual lessons, from complete beginner, through to intermediate and competitive level. No matter what stage of training you’re currently at, you’ll find our training methods are all based around motivation, reward and most importantly… FUN!